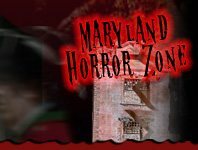 No matter what your favorite type of Fall Fun is, this Halloween Season, you won't want to miss out on Maryland's best Haunted Mazes! 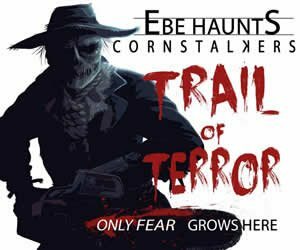 Classic corn mazes can be a ton of fun for the whole family - you never know what will be around the next corner as you weave your way through these fun filled labyrinths! 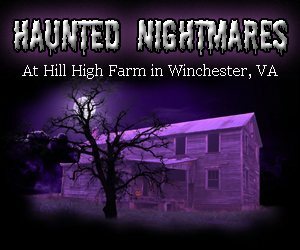 A beloved harvest season pastime of Maryland, corn mazes are one of the most exciting and fun filled day time Fall Attractions of the Halloween Season!